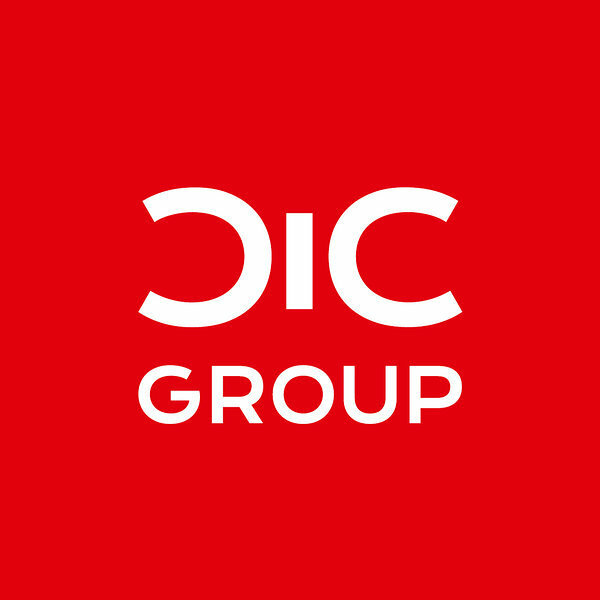 Construction Company CIC Group was founded in 1999. Due to the projects realized during the years, the company has established itself as one of the leading organizations in the building/repair industry. Today, CIC Group is a trusted partner which has been earned through many collaborative projects.